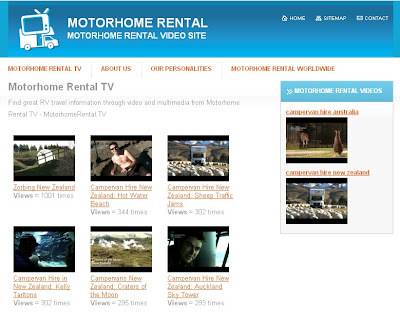 Looking for ideas on where to head on your RV rental vacation? 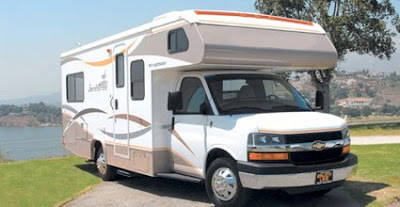 For California RV Rental go to http://www.fetchrvrental-california.com. The trip distance will vary according to your chosen route, but you're looking at around 4000 miles, so it's important to take it easy. Remember, keep your eyes on the road while driving and make frequent, planned stops -- you'll see more of the USA if you hop out of the vehicle! It's easy to rent an RV and drop it off at the destination, for example, starting your journey in Los Angeles, California and finishing up in Orlando, Florida. Some places you may want to see along the way include Las Vegas, Nevada; the Grand Canyon in Arizona; Tombstone, Arizona; New Orleans, Louisiana; and Key West, Florida. Hello everyone - when you are planning your motorhome holiday - not only do you want to get all the facts and information, but you want to get a a preview of what your experience will be like. We've create a Motorhome Holidays account at Flickr so you can see great motorhome pictures and things to do on your holiday. So head on over to Flickr now and start visualising your dream RV Vacation! 50 euro early return discount. This discount has to be requested upon booking. So if you are looking for Iceland, Norway, Denmark, Sweden or Finland Motorhome Rentals, visit Scandinavia Motorhomes today! Winter in Northern Hemisphere got you down? 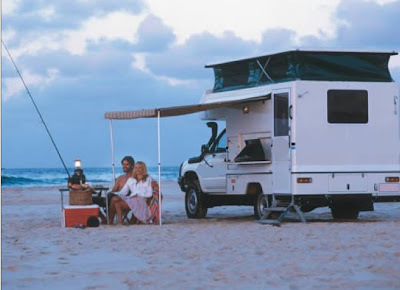 Find a Hot Aussie Campervan Rental deal to warm you up! Its been a cold winter for our friends in the Northern Hemisphere, so why not warm yourself with some hot Aussie Motorhome Rental Deals! 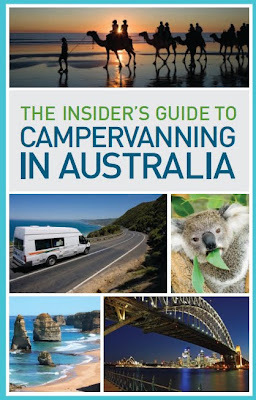 Click here for more Australia Motorhome Specials!